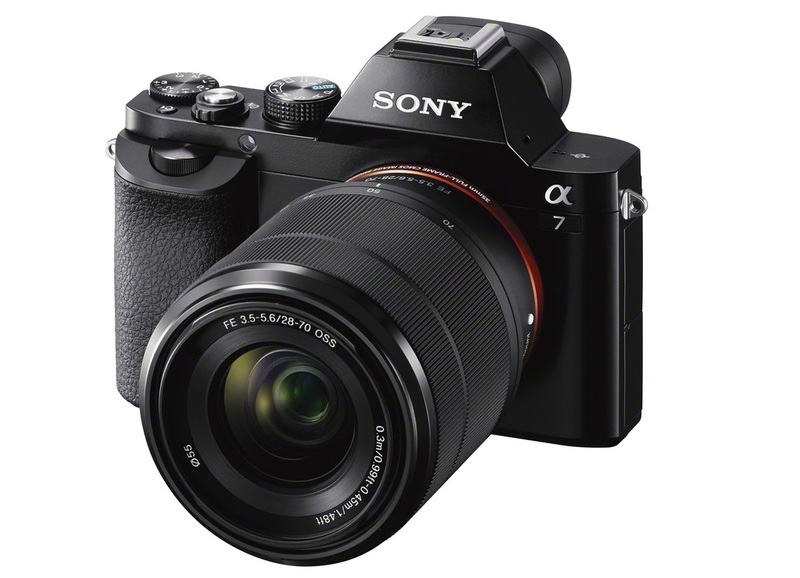 Sony has announced two new world firsts with its latest Alpha 7 series of cameras, the α7 and α7R. Both are the world’s first 35mm full-frame sensor interchangeable lens cameras with auto focus, and the higher-end α7R is the world’s smallest and lightest 35mm full frame interchangeable lens camera. The impressive claims aren’t without merit, either: Sony’s latest α7 and α7R are certainly setting a benchmark as two of the best cameras to be released by the company this year, and offer full-frame photography in the size of an interchangeable lens camera. The new α7 and α7R cameras are just about the same size as the previous-gen NEX 7, but feature full-frame 35mm 24.3MP and 36.4MP sensors respectively. Both are powered by a new BIONZ X image processor that feature “dramatically increased” processing speed and image quality. They can also shoot stills at 5fps, record Full HD video at 50 or 25fps as well as produce clean HDMI output. Both cameras also sport Sony’s new Fast Intelligent AF autofocus feature that the company claims to be 35% quicker than conventional contrast-detection autofocus. The full frame sensors also have an ISO range of 100 to 25600. 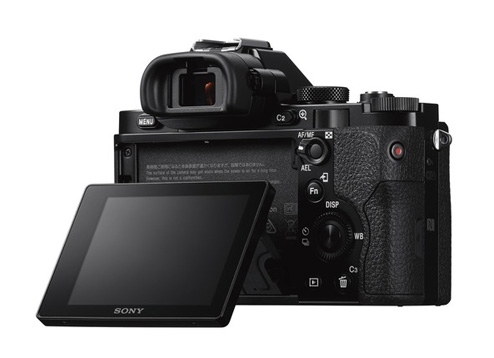 Round the back, the α7 and α7R also have a tiltable 3.0-inch LCD screen with an OLED Tru-Finder viewfinder in a hump above the screen. The new α7 is the lower-end of the two cameras, but this is still very much a pro-level camera. Built with a metal frame fitted with a magnesium alloy external top cover, the α7 body weighs just 416g. The α7 also supplements the new Fast Intelligent AF with an equally new Fast Hybrid AF with phase detection autofocus, offering quicker autofocus. The α7R, on the other hand, is catered to the more advanced photographer. Featuring the highest image quality of any Sony α camera to date, the new 36.4MP sensor is also delivers a level of detail not seen in any camera in its class. The sensor also has no optical low-pass filter, further boosting its resolving power. The body is also fully made from magnesium alloy that is dust- and moisture-resistant, and weighs only 407g – the lightest in the world. On top of that, both α7 and α7R cameras also feature built-in WiFi and NFC, allowing even greater creative options for the α7 and α7R. Users can connect to any NFC-capable Android device or an iOS device via WiFi, and use them to control exposure and shutter release. To complement the new full-frame α7 series cameras, Sony will also be releasing five new full-frame E-mount lenses, including two mid-range zoom lenses, two bright Sonnar T primes and one premium-quality telephoto zoom lens. A new mount adaptor also lets users mount their A-mount lenses onto the new α7 cameras. Older E-mount lenses will work, too, but they’ll be cropped due to the difference in sensor size. Sony’s latest α7 and α7R cameras will be available for pre-order from October 26 to November 17, and will be available in Malaysia from the end of November 2013. Prices, however, were not revealed, but the US prices for the α7 with kit lens is $1999.99 ($1699.99 body only) while the α7R will retail for $2299.99. 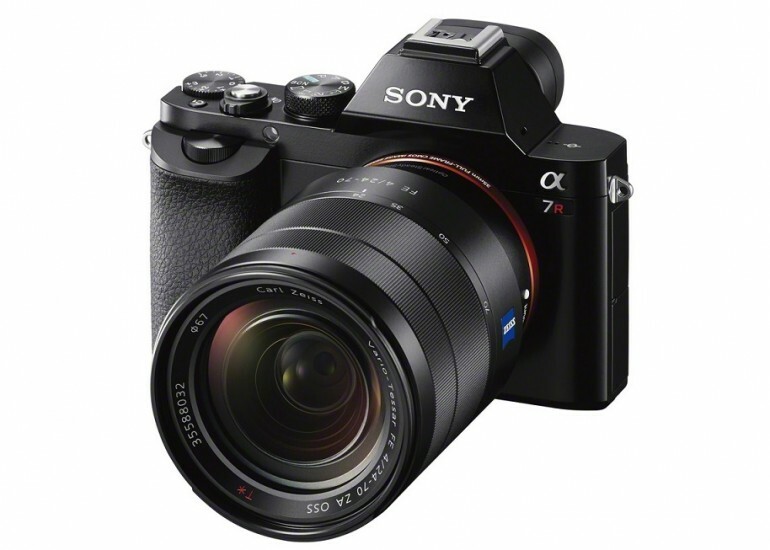 For more information about Sony’s latest α7 cameras, head on to the official Malaysian website here.